May is Asian/Pacific American Heritage Month, a celebration of Asians and Pacific Islanders in the US. The term Asian American encompasses the continent of Asia along with the many Pacific Islands that border the continent. 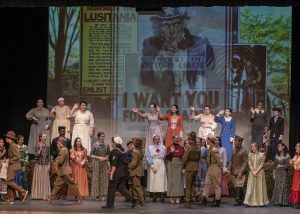 The month of May was designated by Congress because it commemorates the immigration of the first Japanese to the United States on May 7, 1843. Additionally, May marks the anniversary of the completion of the transcontinental railroad, which occurred on May 10, 1869, where the majority of the workers who laid the tracks were Chinese immigrants. Below is just a sample of the many Asian/Pacific Americans who have made significant contributions to our culture and history. 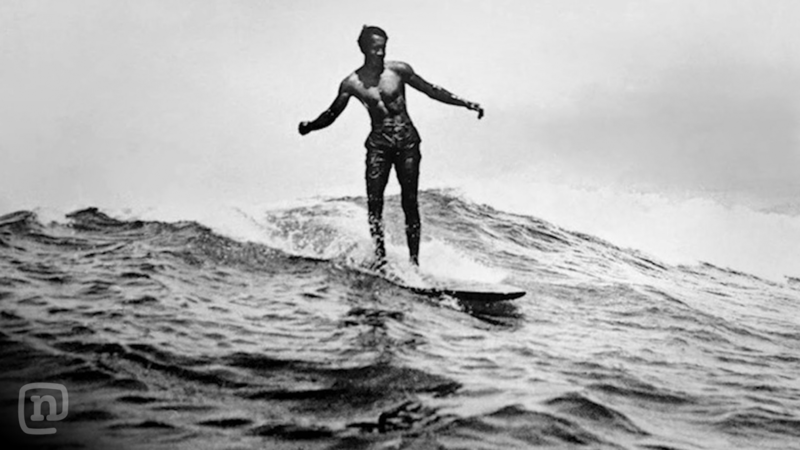 Duke Kahanamoku (1890-1968) was a Native Hawaiian competitive swimmer known for popularizing the Hawaiian sport of surfing. 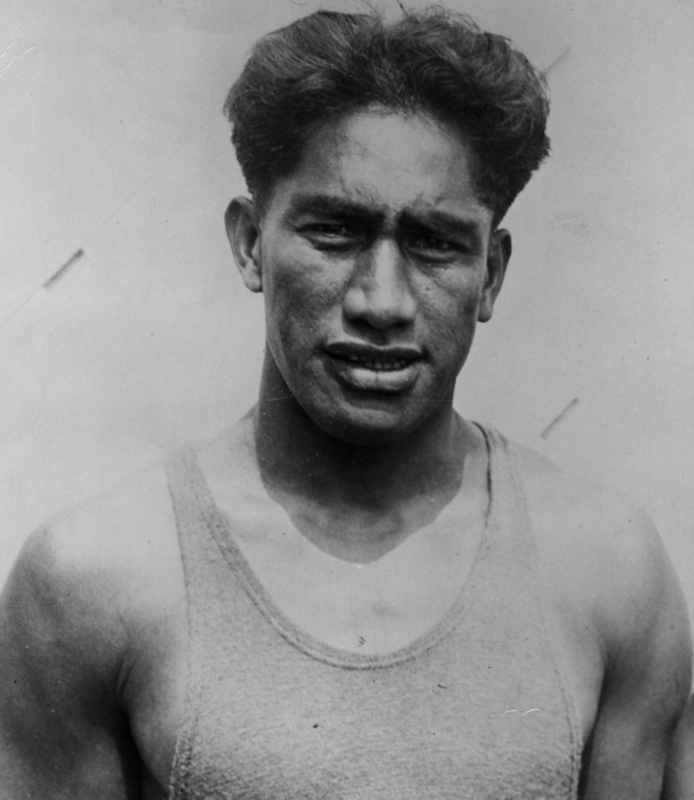 At the 1912 Stockholm Olympics, he won gold in the 100-meter freestyle and bronze in the 4×200-meter freestyle relay. He won two more gold medals in the 1920 Antwerp Olympics, silver in the 1924 Paris Olympics, and bronze in the 1932 Los Angeles Olympics. After his career as an Olympic swimmer, he appeared in over 30 Hollywood movies. He is also known for rescuing 8 men in a capsized fishing vessel by using his surfboard to quickly bring the sailors to shore, which caused US Lifeguards to start using surfboards in water rescues. 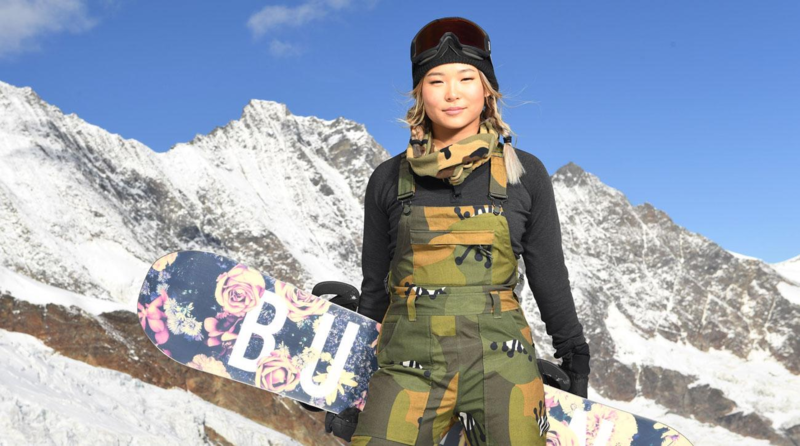 Chloe Kim, born April 23rd, 2000, is a Korean-American Olympic snowboarder. Born to Korean immigrants in Long Beach, California, Kim started snowboarding at 4 years old. 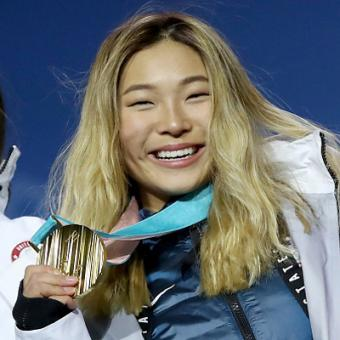 In the 2018 PyeongChang Olympics, Kim won gold in the Women’s Halfpipe, being the youngest to ever do so, at 17 years old. In addition to her Olympic success, Mattel has made an honorary Barbie doll in her likeness to celebrate her as a woman of achievement. Kim has also been accepted to Princeton University’s class of 2022. 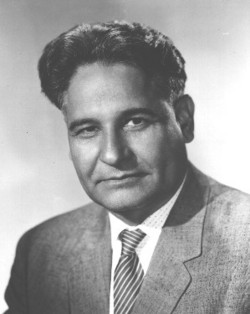 Dalip Singh Saund (1899-1973) was an Indian-American politician who was a member of the United States House of Representatives from 1957-1963. He was the first Asian-American and first member of a non-Abrahamic religion (Sikhism) to be elected to Congress. Saund was born in Punjab, India, and after receiving a bachelor’s degree in mathematics from the University of Punjab, he immigrated to the US to attend the University of California, Berkeley, receiving a masters degree and a PhD in mathematics. 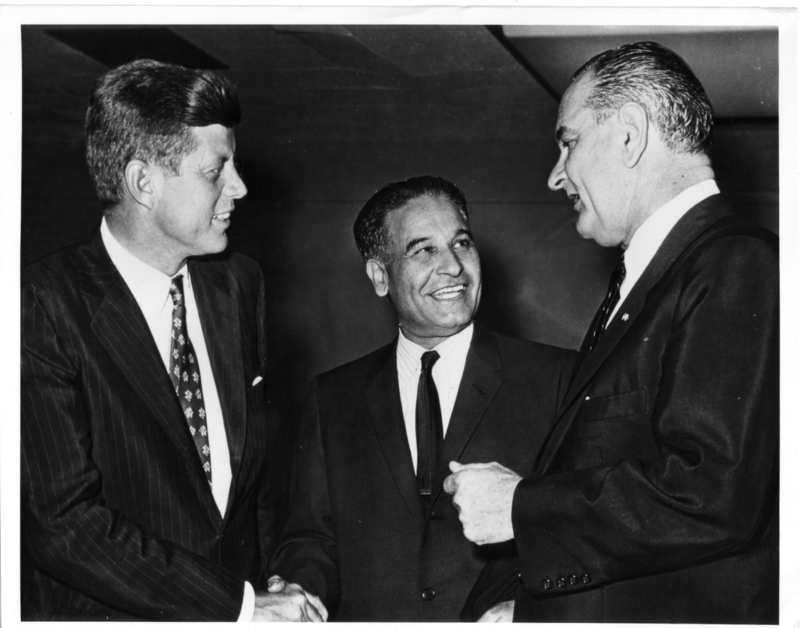 At the time, South Asians were not allowed to become naturalized US citizens. Saund and many other South Asian people living in America campaigned for this law to be reversed. In 1946, the Luce-Celler Act was passed, allowing South Asians to apply for citizenship. Saund obtained US citizenship in 1949, and began his political career shortly after. As a Democrat, he served in the House of Representatives from California’s 29th district and was re-elected twice. Nina Davuluri, born April 20, 1989, is an Indian-American public speaker and winner of the Miss America 2014 pageant. Davuluri was born in New York, but her family moved several times throughout the US. In 2011, Davuluri graduated from the University of Michigan with a B.S. in Brain Behavior and Cognitive Science. Davuluri entered the Miss America 2014 pageant as Miss New York. For the talent portion, she showcased her heritage by performing a traditional Indian and Bollywood fusion dance. Davuluri ended up winning the competition, becoming the first Indian-American Miss America. Facing racist backlash from the American public, Davuluri didn’t let it deter her, using her year as Miss America to promote her platform of “Celebrating Diversity Through Cultural Competency.” Currently, she works as a public speaker and advocate for diversity, gender equality, and the promotion of STEM education. 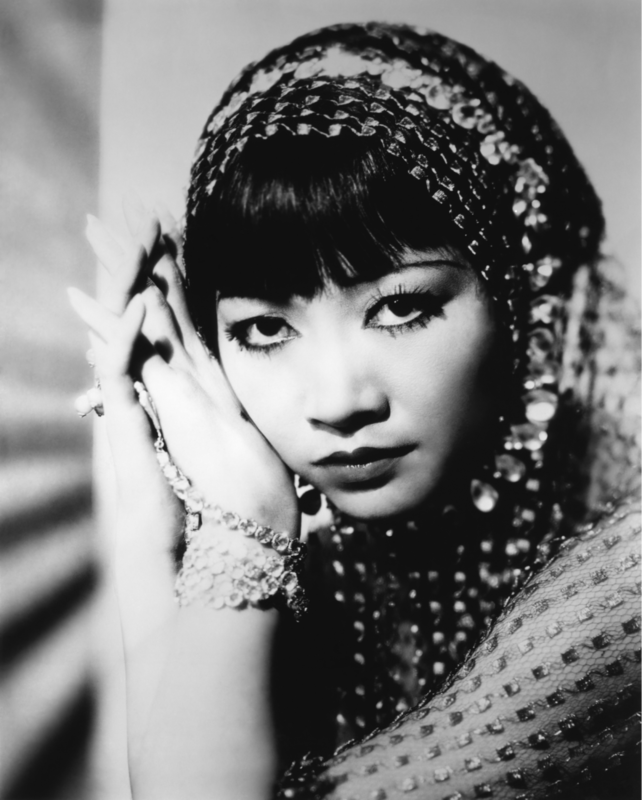 Anna May Wong (1905-1961) was a Chinese-American actress who attained international success in her lifetime. 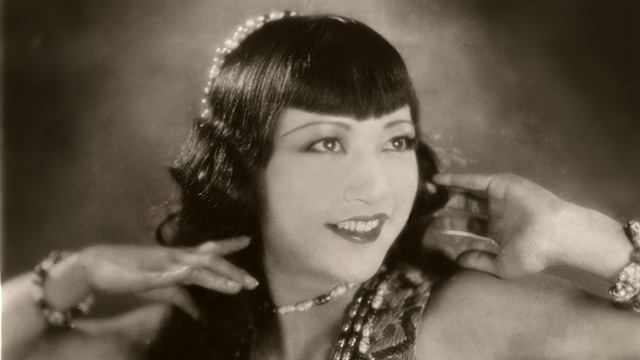 She was the first Asian-American actress to reach widespread fame. Born and raised in Los Angeles, as a young girl Wong quickly developed an interest in Hollywood movies, wanting to become an actress. At 17, she received her first leading role in the movie The Toll of the Sea, receiving praise for her acting skills. Soon after, she gained a large following and fanbase. However, she faced a lot of discrimination in Hollywood: many directors were unwilling to cast her in a lead role and often used her for stereotypical purposes. Wong felt torn; she wanted to be a star but didn’t want to perpetuate negative stereotypes of Asians. After being passed up to star as the Chinese character, O-lan in The Good Earth (with the role instead being given to a white actress), Wong ultimately decided to create her own roles, choosing to show Asian-Americans in a positive light, despite critics dismissing these films. Throughout her career, she was featured in over 60 movies and TV shows. 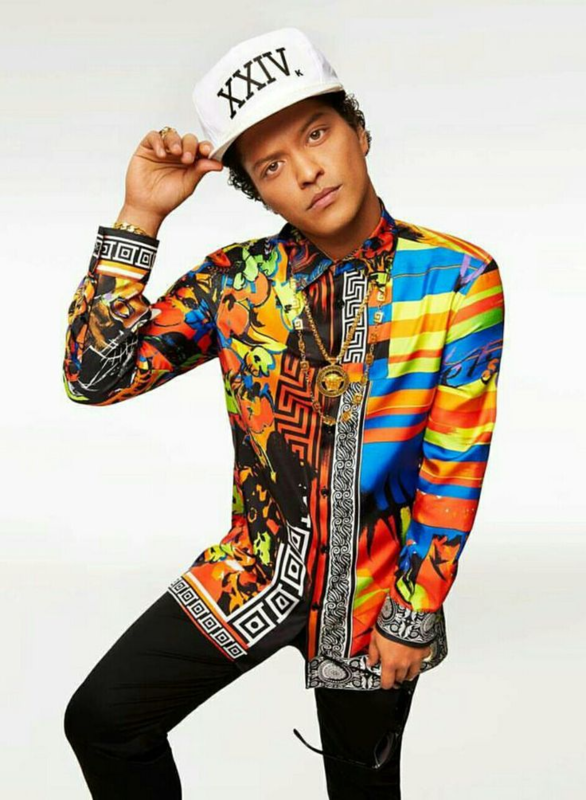 Bruno Mars is an award-winning American singer-songwriter. Mars was born Peter Gene Hernandez on October 8, 1985, in Honolulu, Hawaii. Mars is half Filipino, a quarter Ashkenazi Jewish, and a quarter Puerto Rican. Music had a major influence on Mars’s childhood, with both of his parents being performers and him being a member of their family band when he was only 4 years old. At age 17, Mars moved to Los Angeles, California, to pursue a musical career. Initially, he was unable to get signed by a label, so he worked writing songs instead. In 2010, Mars released his song “Just the Way You Are” which reached number one in the US, UK, and Canada, and his career took off from there. 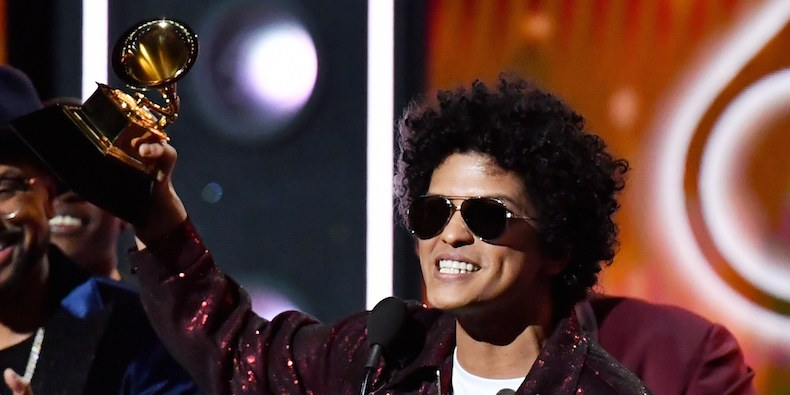 In 2014, Bruno Mars was the headlining performer of the XLVIII Super Bowl halftime show, the first solo headliner of Asian descent. At the 2018 Grammy Awards, Mars won the most awards, with 6 Grammys out of 6 nominations.